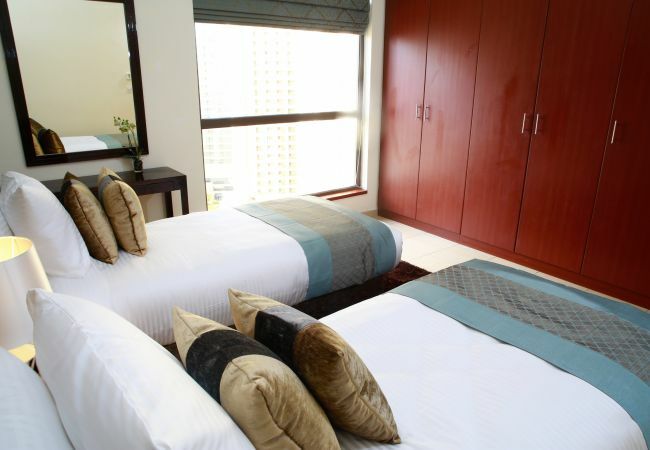 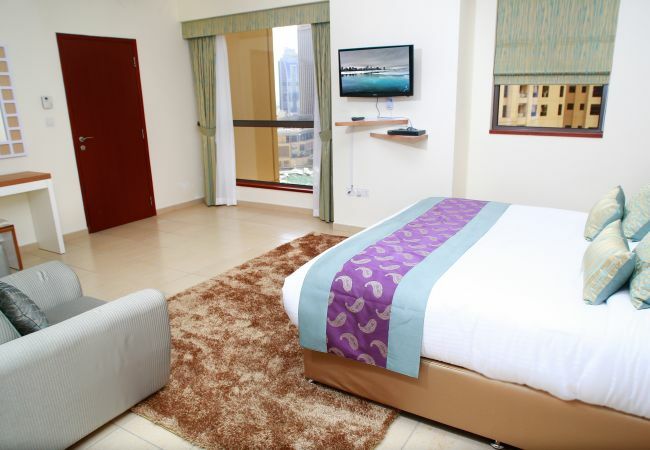 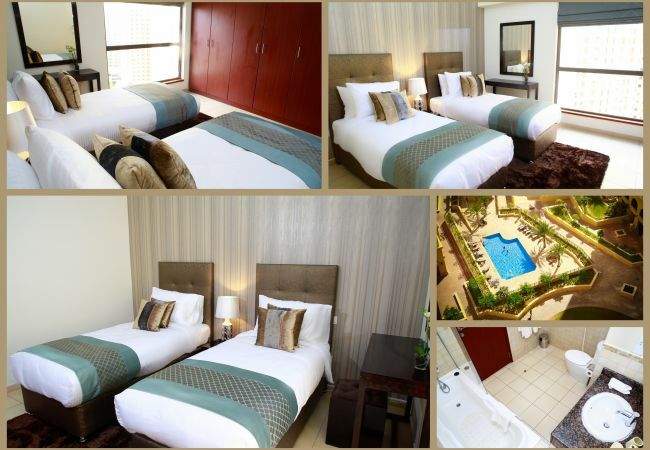 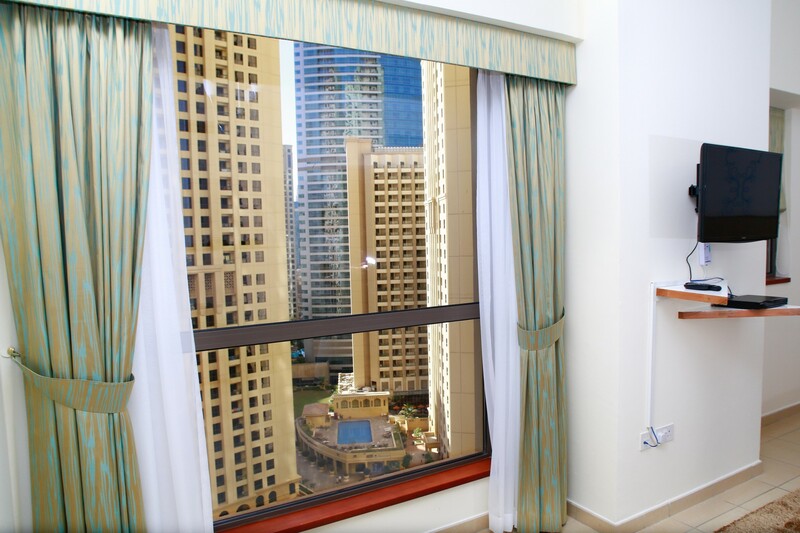 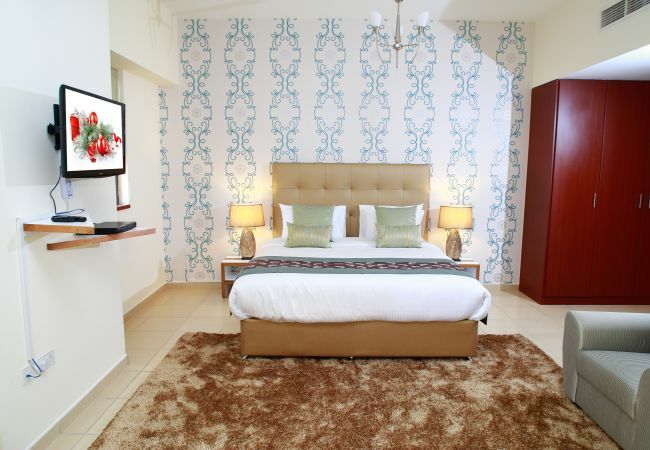 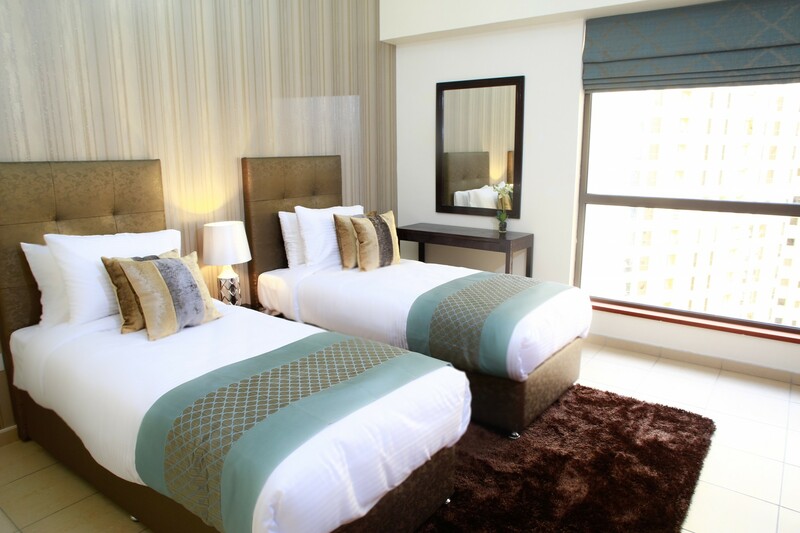 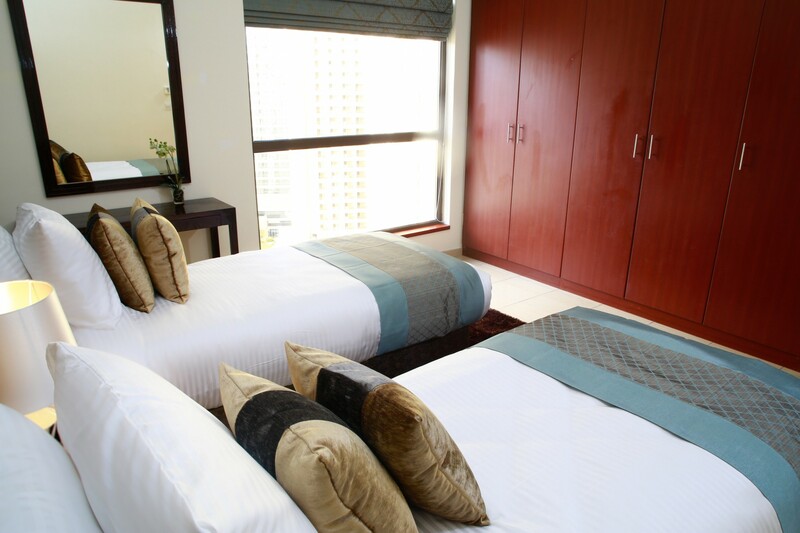 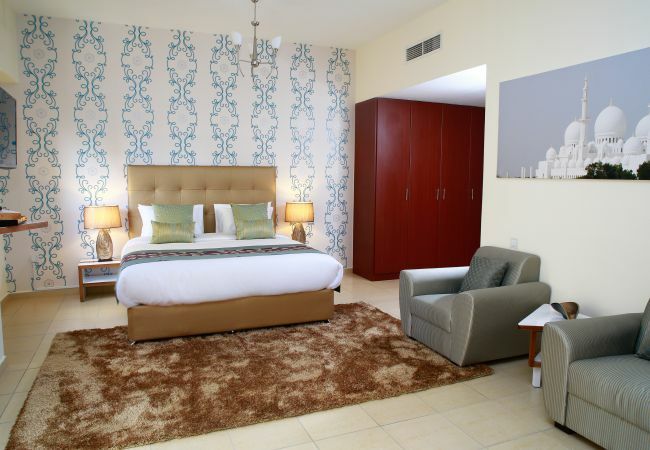 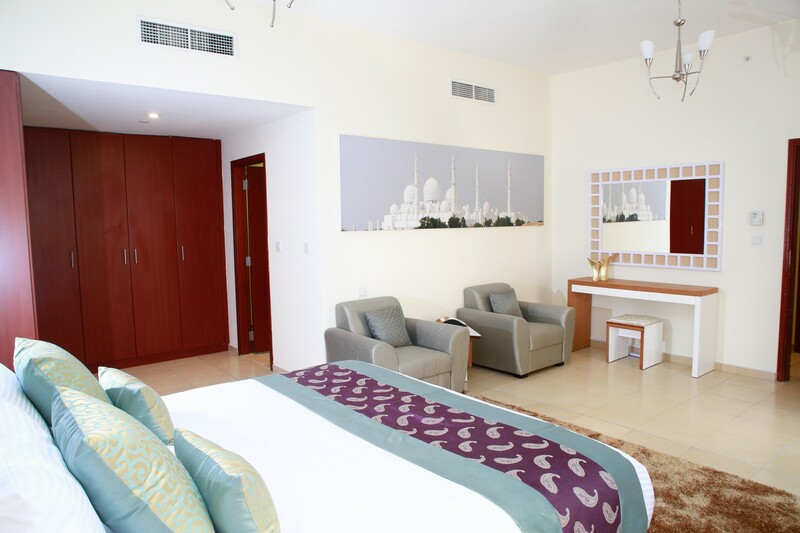 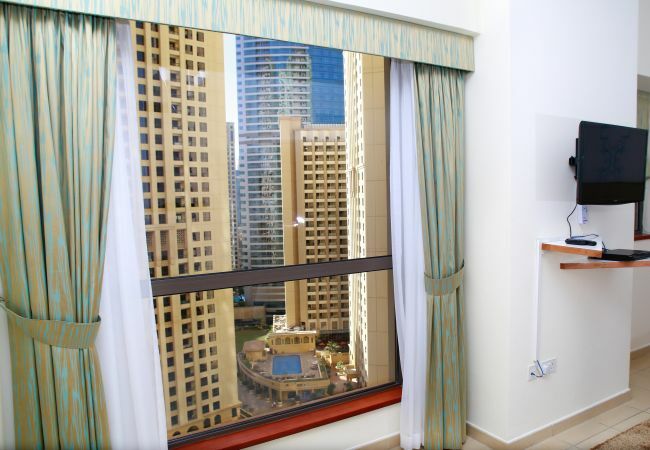 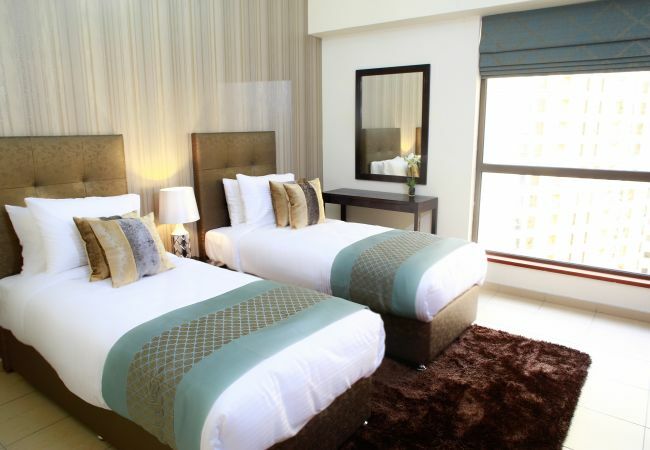 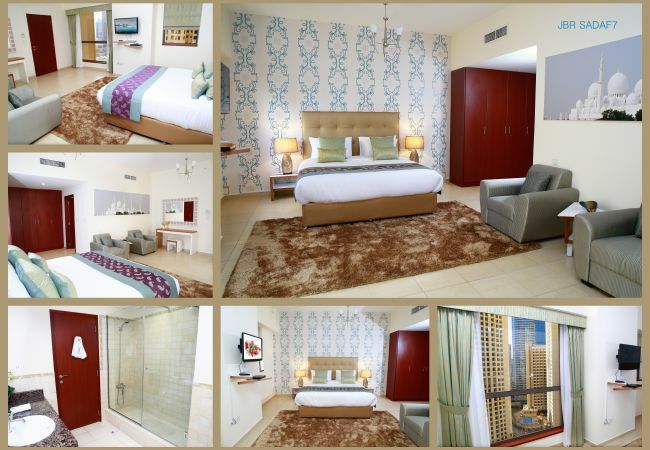 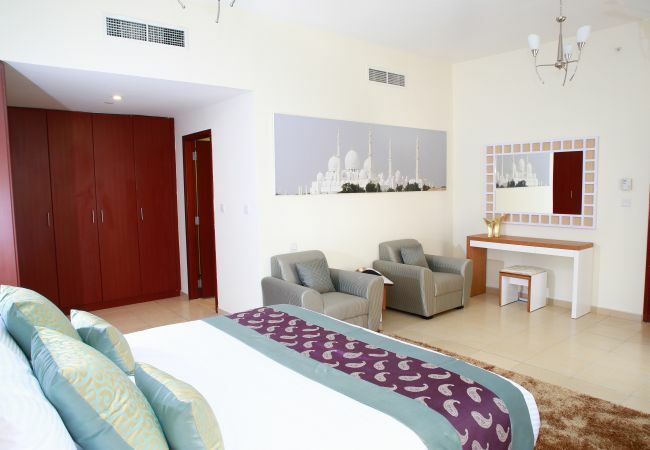 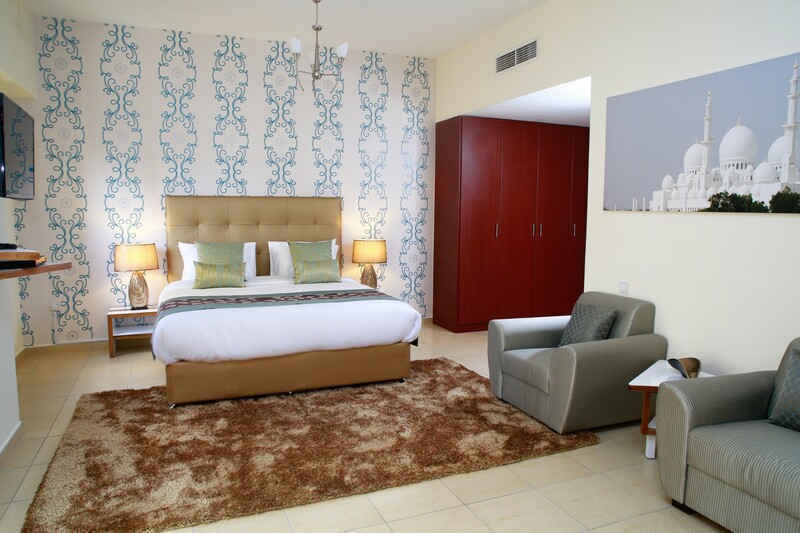 Experience Dubai short stay with elegant design and Marina view like no other in a city like no other. 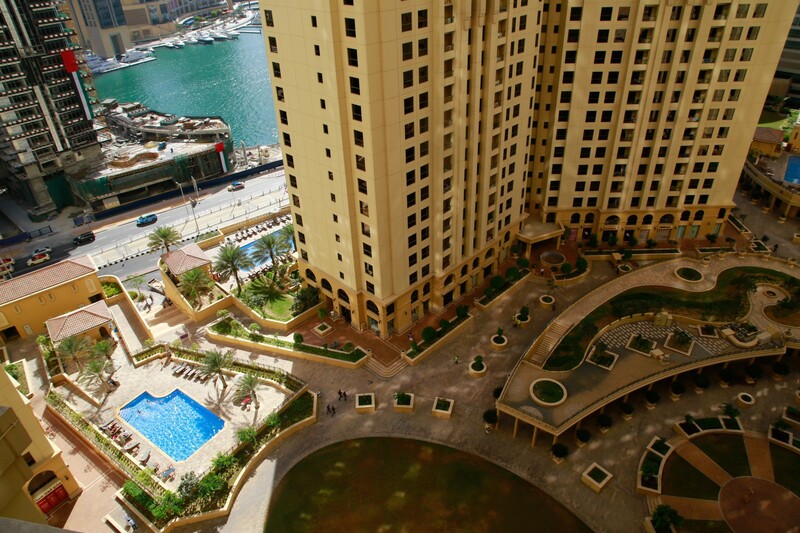 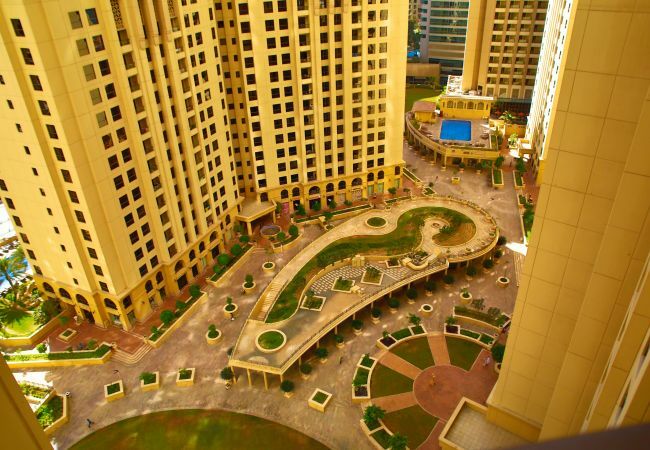 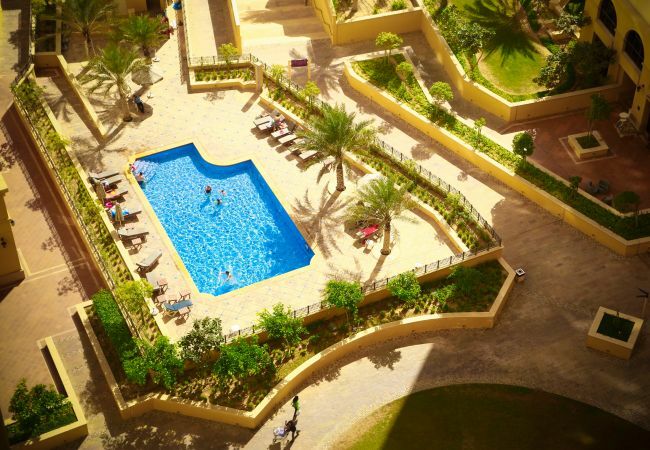 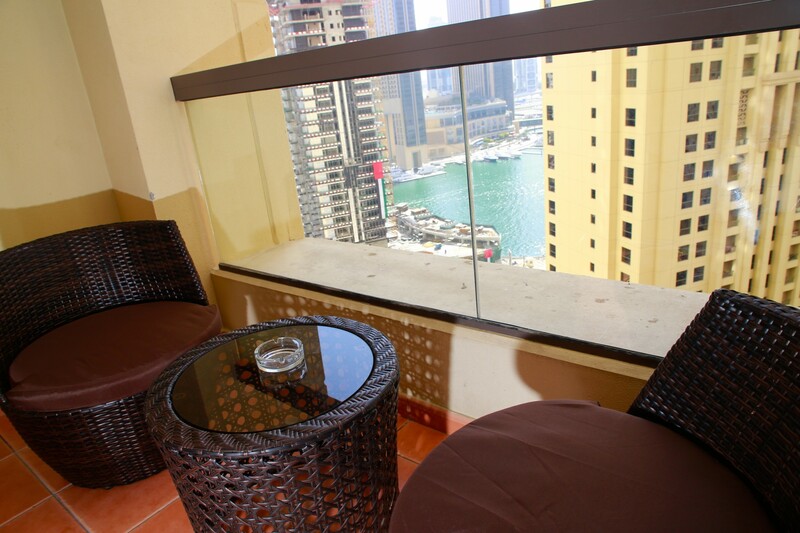 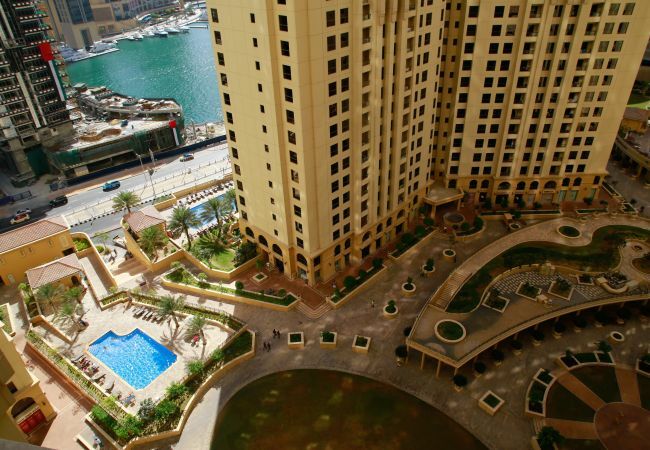 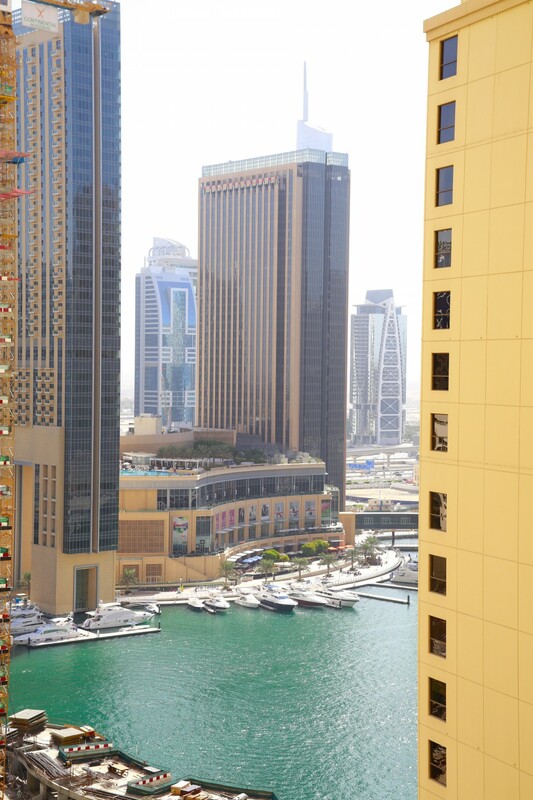 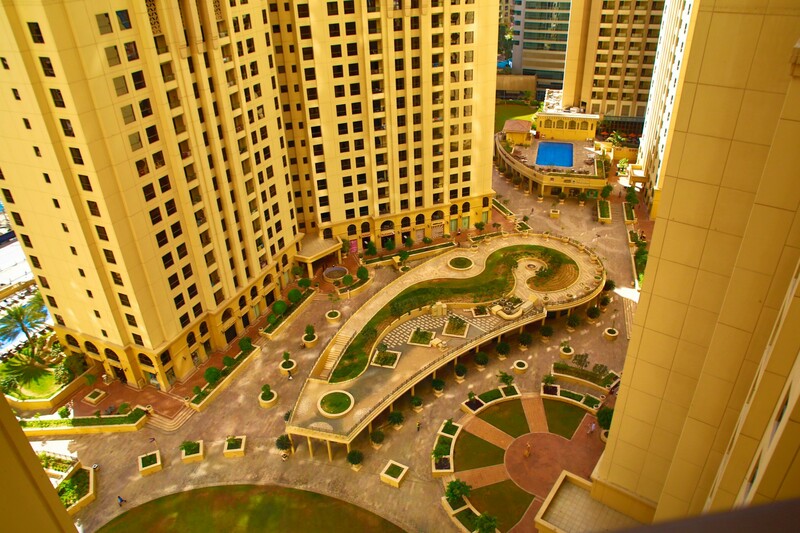 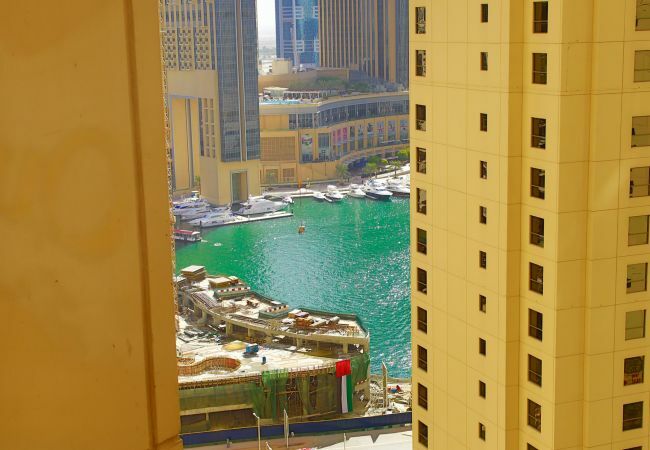 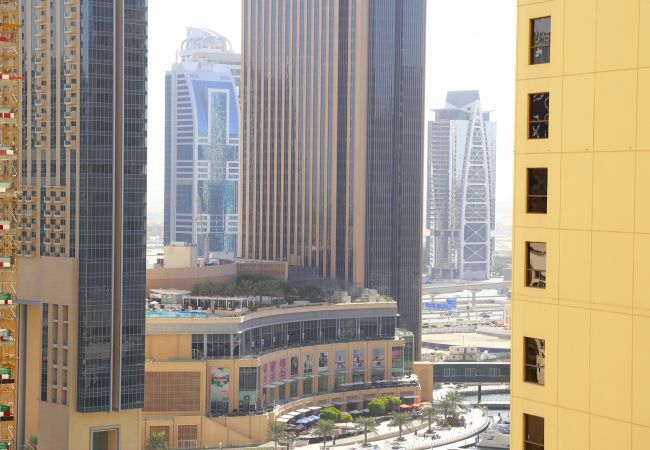 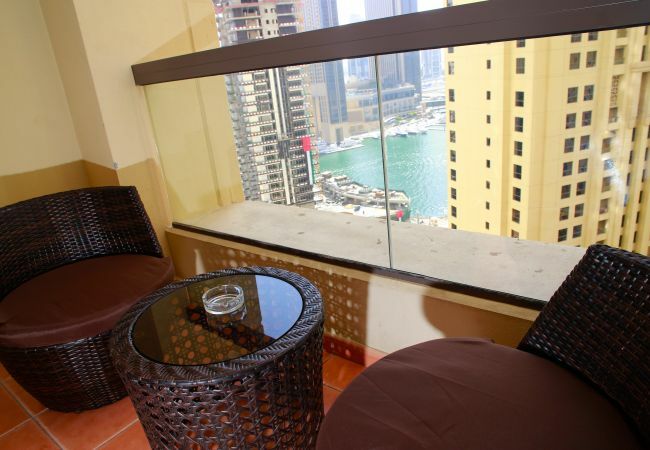 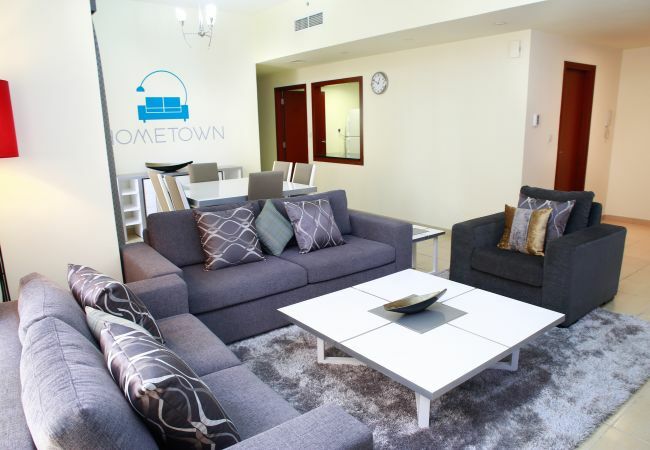 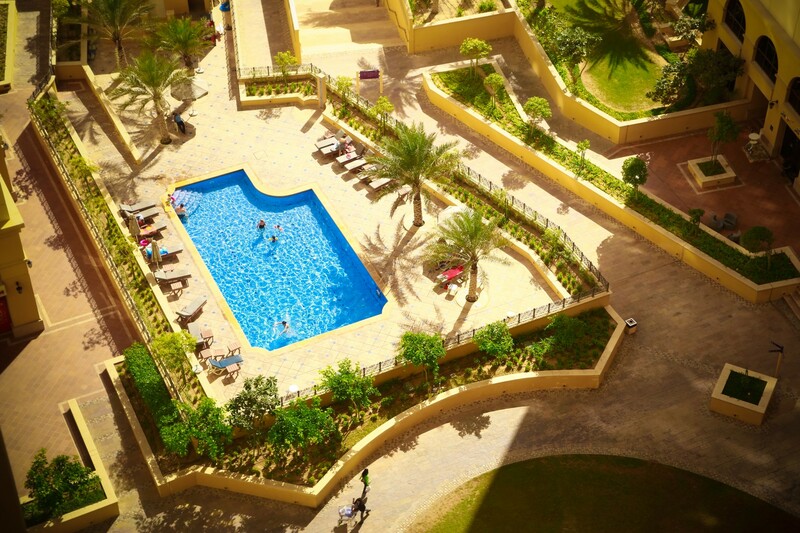 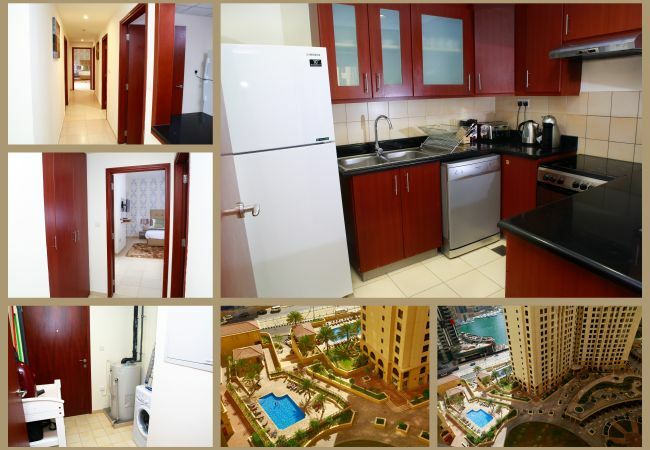 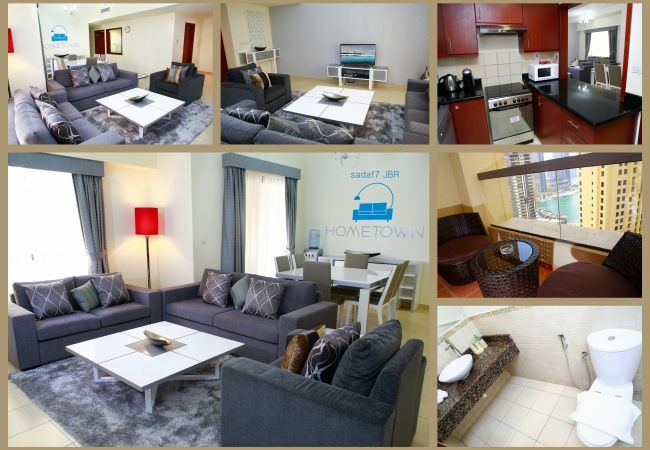 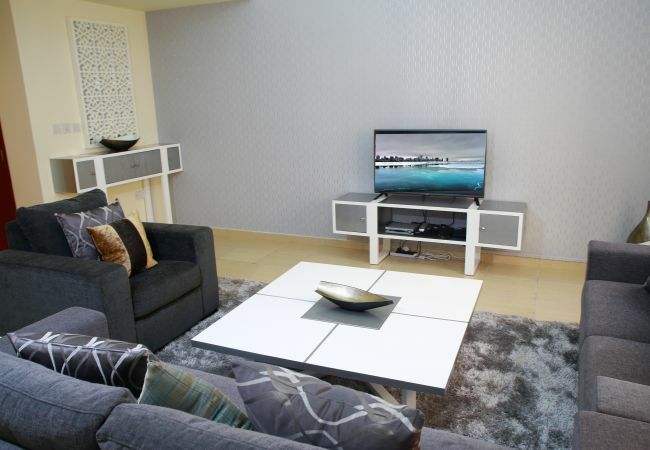 This is a lovely two bedroom property with stunning pool and Dubai Marina views in the most sought-after JBR Residence. 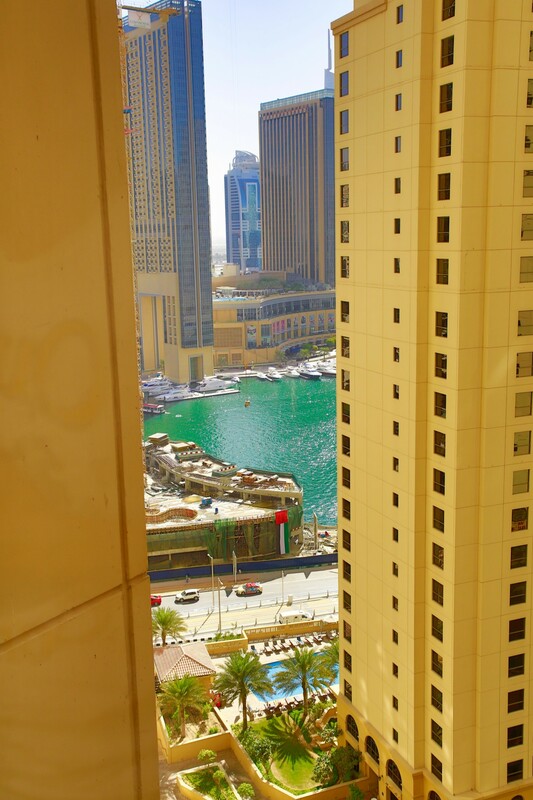 The property is nestled on the beachfront and the JBR Walk, with restaurants, cafes, and the white sandy beaches right at your doorstep. 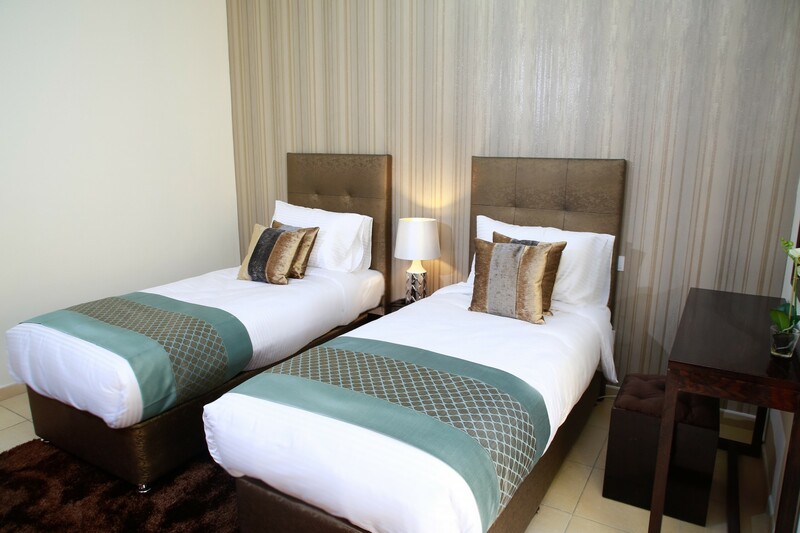 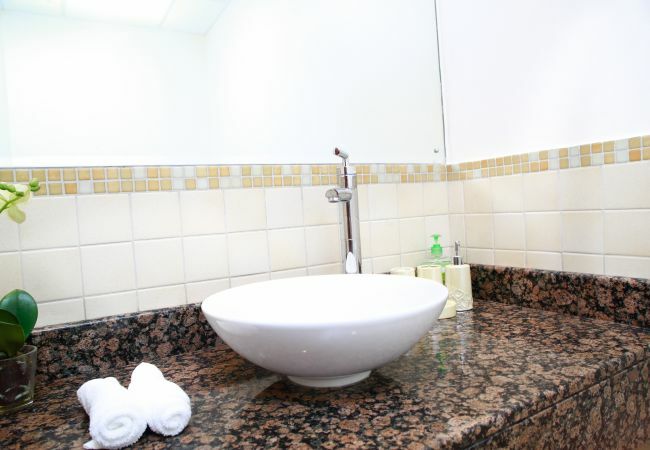 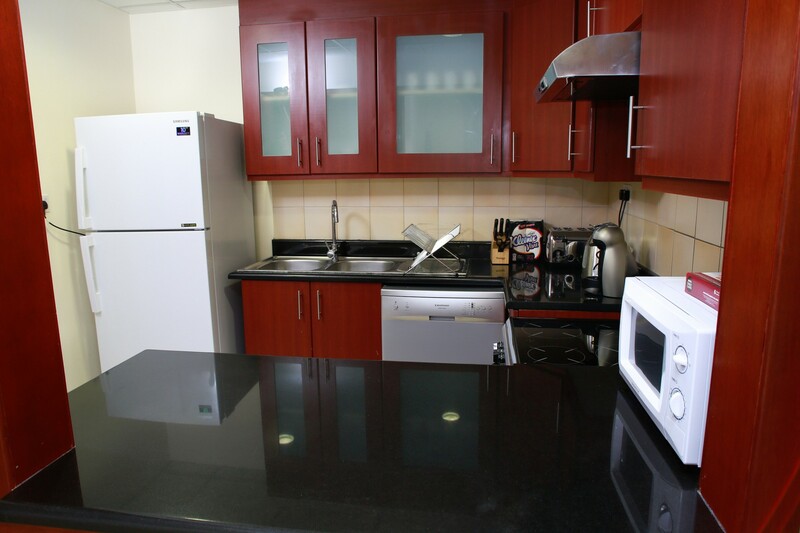 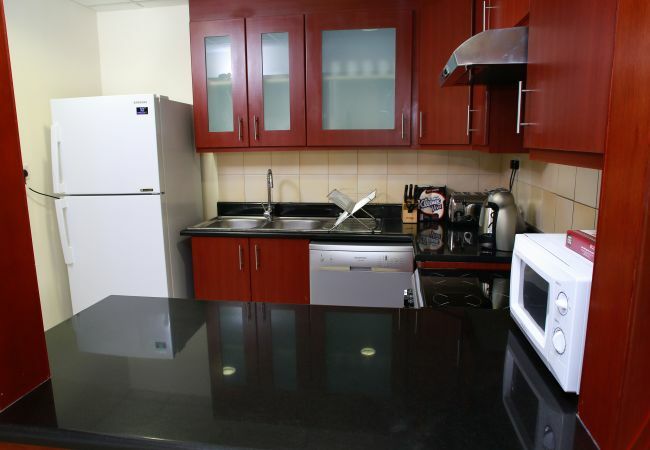 Building facilities include outdoor swimming pool, gym and free allocated underground parking. 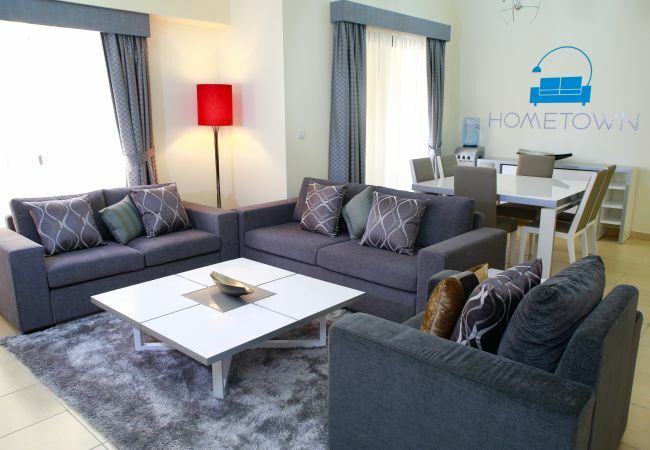 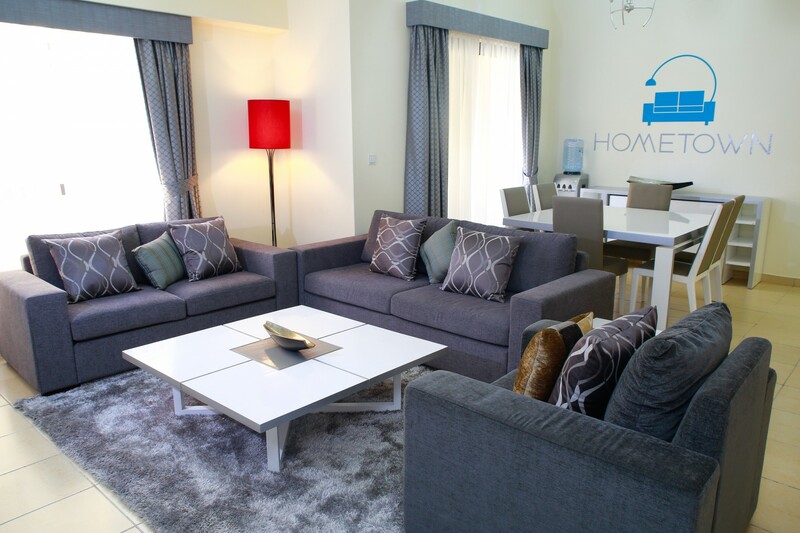 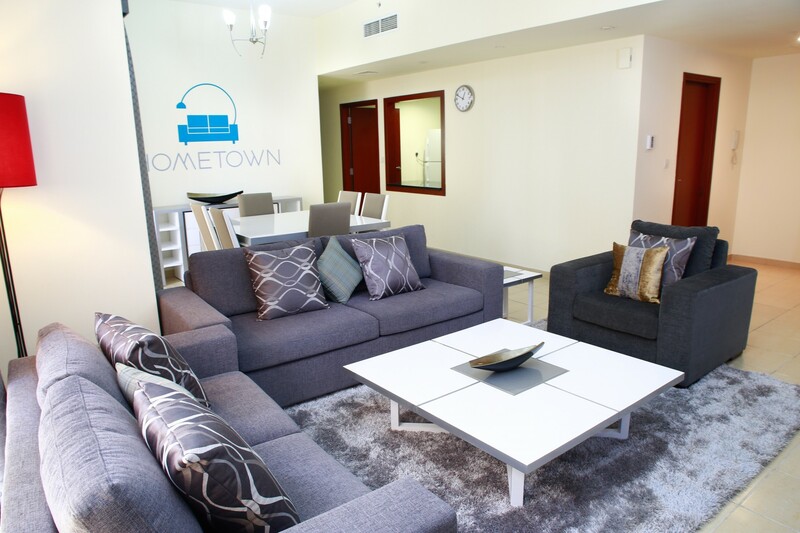 The contemporary interiors are designed for comfort and functionality and include a wide range of amenities. 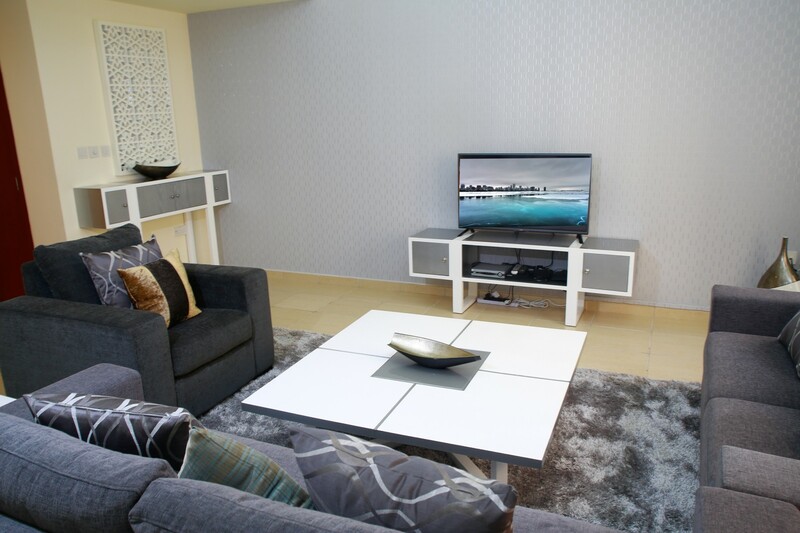 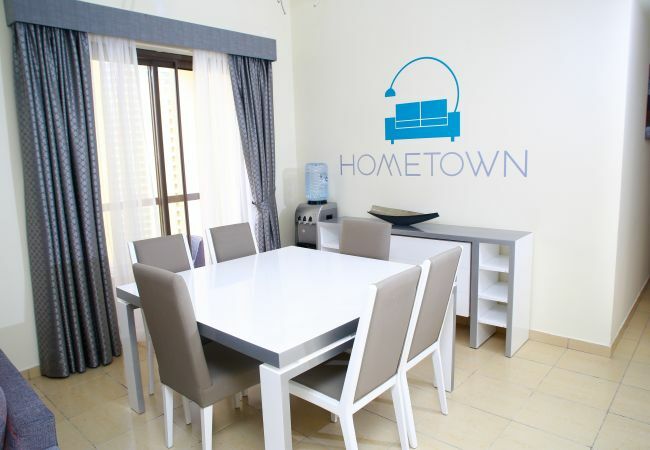 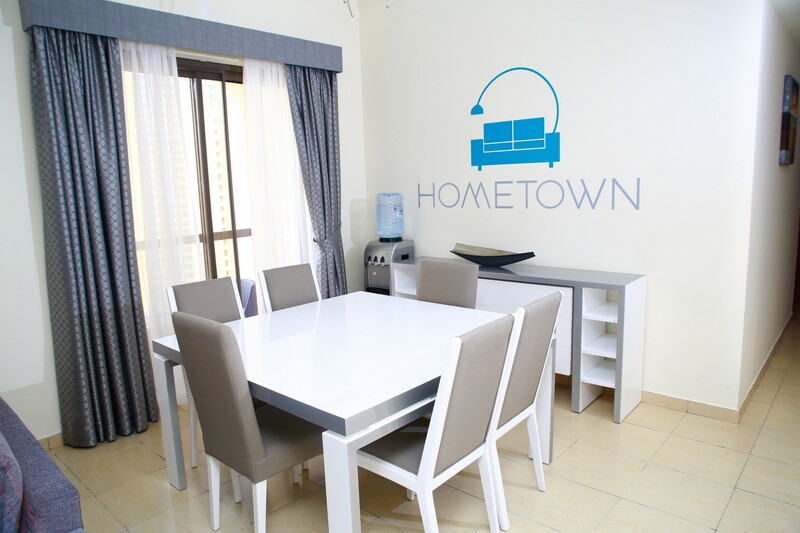 - 2 TVs, TV Satellite (Languages: Spanish, English, German, French, Russian), DVD, 15rd floor, lift, garden, iron, safe, hair dryer, balcony, gym / fitness centre, 133 m² property, 133 m² plot, adapted for disabled people, air conditioning throughout the house, communal swimming pool, Covered parking in the same building.